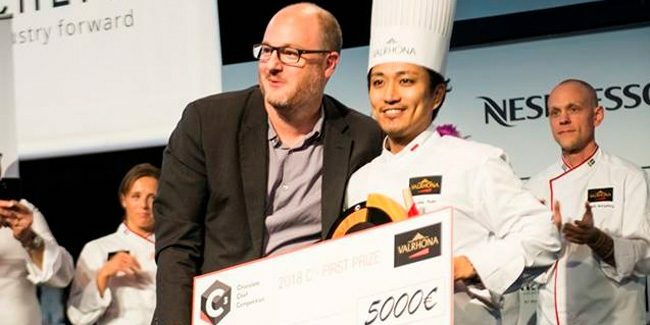 The International C3 Desserts Competition is back, a competition which has been organized by Valrhona since 2008 to highlight the complexity of the restaurant pastry chef’s craft by applying a technical and creative approach to chocolate making. All restauration professionals over the age of 21 can participate by registering before June. An international jury will be responsible for studying the nominations from which the best representatives (minimum 4 and maximum 6 candidates) will be chosen on July 22 for each selection. 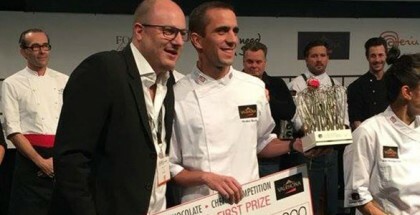 Between September and December the semifinals will be held by geographical area from the tasting, of which some dates have already been revealed: Spain (September 19), Scandinavia (October 10 to 13), North America (October 28), and Italy (November). After this tasting, selected applicants, one per geographical area, will participate in the final phase of the competition that will take place in Singapore on March 5, 2020. 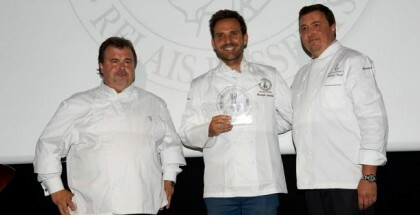 A first prize valued at €8,000, a second prize of €3,000, and a third prize of €1,000 will be awarded.